We'll be frank: Being a beauty editor comes with a lot of perks. We realize not every job allows you to be the first to test Pat McGrath's latest launch or swatch Charlotte Tilbury's newest lipstick before it hits the market—and thus, we take our good fortune very seriously. Scan any beauty editor's desk, and you'll likely find 1. a mess, and 2. a barrage of products from the best and buzziest brands in the industry, from Milk Makeup to Maybelline. We consider it our civic duty to spray, swatch, and blend them all to report only the best to our readers. For April, we're seeing everything from chic hair vitamins to color-changing lip products Keep scrolling to see all the best new products launching this month. Our managing editor Lindsey can't stop raving about this new launch from e.l.f., which makes applying eye cream feel like the ultimate "treat yourself" moment. The wand gently vibrates and warms up so your eye cream applies smoothly; it's perfect for prepping your eye area before makeup. 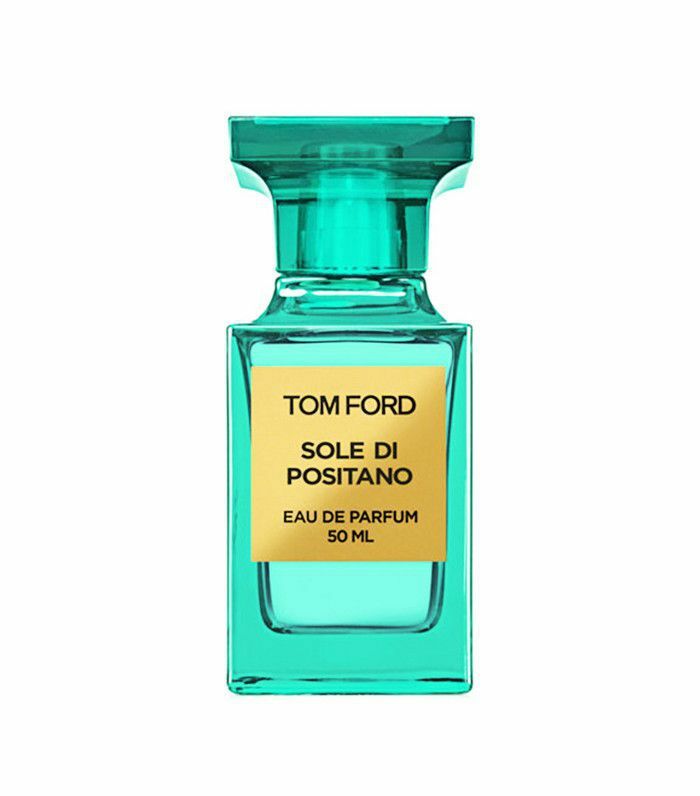 Neroli Portofino fans, rejoice—there's a new Tom Ford fragrance to trade your paycheck for. Sole Di Positano is a green citrus floral, blending notes of crisp Italian bergamot and bitter orange with ylang-ylang and sandalwood. Spritz it and instantly transport yourself to the Amalfi coast, in your mind at least. Benefit's new launch wants to take things to the next level with your cheekbones. 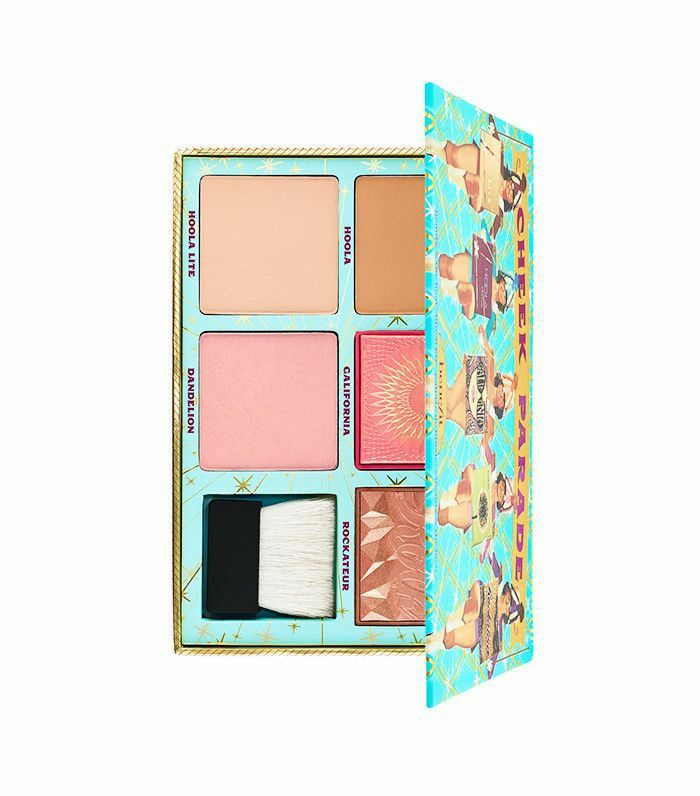 Featuring full-size versions of the new GALifornia golden pink blush and Hoola Lite Matte Bronzer, along with three more full-size bronzer and blush products, this palette is will best your go-to for festival season, summer, and beyond. Yellow in the tube, beachy-pink on the lips. 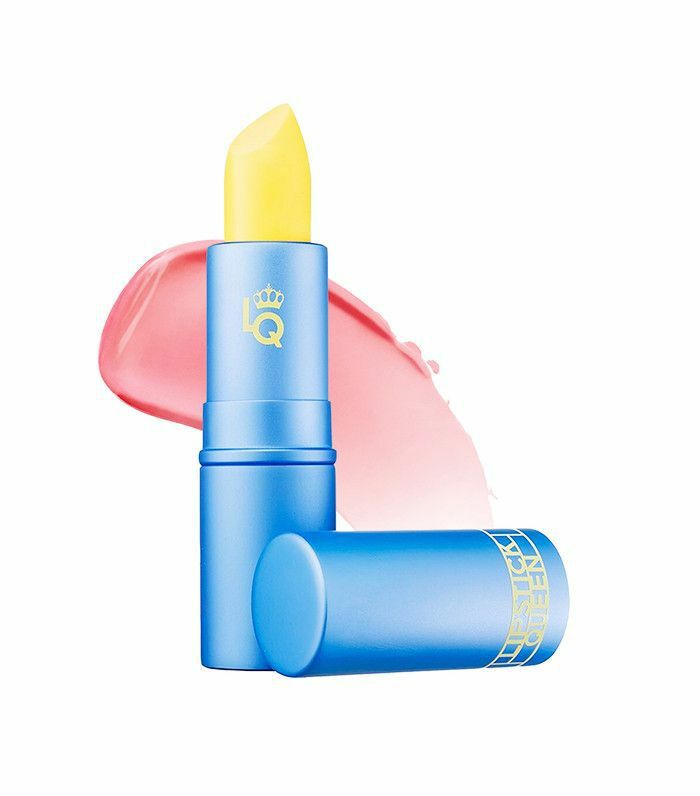 We're already a fan of Lipstick Queen's Hello Sailor gloss and Frog Prince products, so it's no surprise we're digging this cheery new addition to the color-changing lipstick fam. The balmy formula is hydrating and magically transforms into a peach-coral shade, adjusting to your body's natural pH. Plus, the packaging just makes us happy. We saw this body-gloss in action and immediately added it to our pre-summer body prep arsenal. Fans of the original One Night Only formula will love this new version—it's just like the original with a glossing effect. So you can glisten and glow from head to toe à la Gisele. 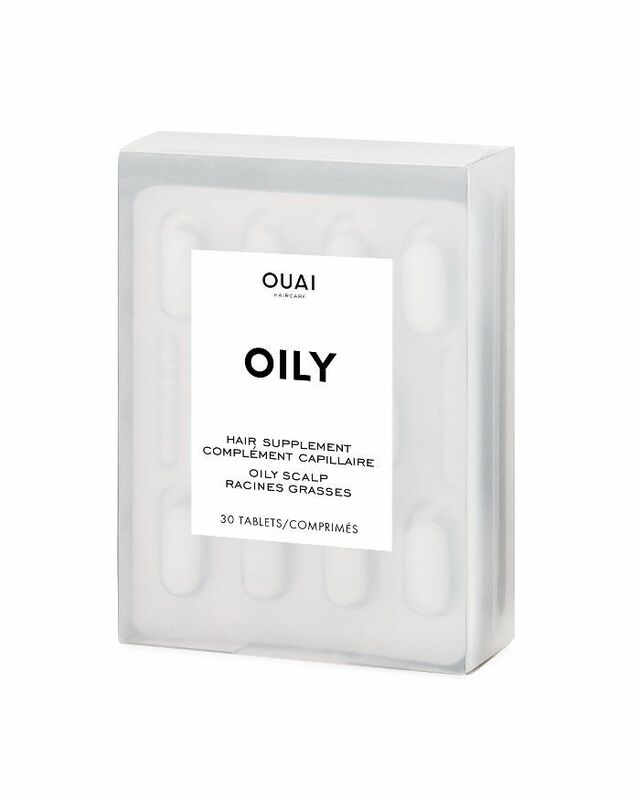 Ouai's new hair vitamins come in three formulas, each targeted for a specific hair concern: Oily, Thinning, and Dry. All of them contain hair-strengthening ingredients like biotin and omega-3, along with a cocktail of other ingredients specific to each concern (the Oily supplements contain green tea extract, which is supposed to regulate your oil glands, for example). Highlighter fiends will love this new launch from Nudestix. These chubby sticks are made with a unique gel formula to dispense light wherever you want it; we're obsessed with the dewy sheen Illumi-Naughty, an iridescent pearl shade, leaves behind on our cheekbones. Don't be fooled by their ordinary appearance. These new lip balms from Burt's Bees contain tiny "flavor crystals" that scrub away flakes and gently exfoliate your lips, while the coconut oil-infused formula moisturizes and adds a tint of color. 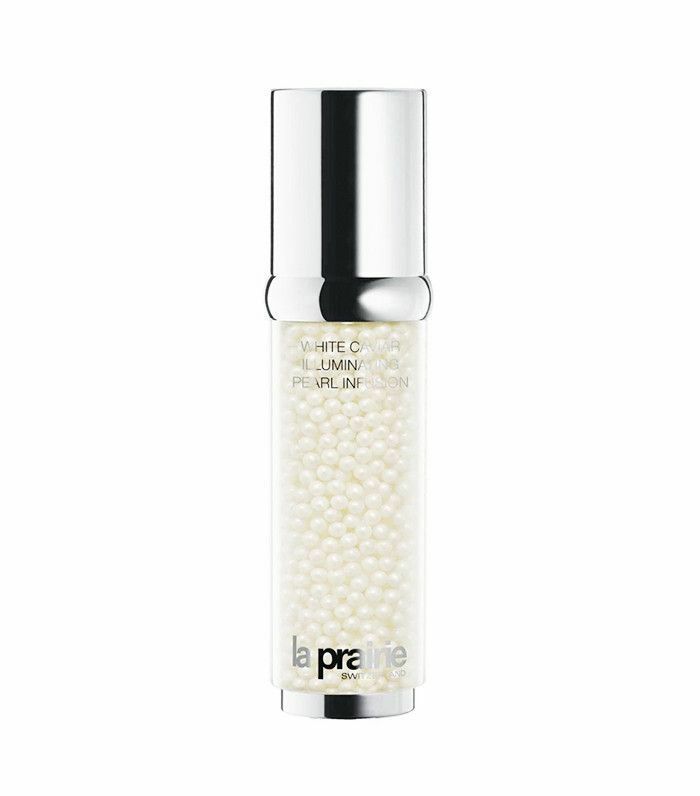 This new serum from La Prairie wants to make your dark spot problem a thing of the past. The active ingredients are encased in white caviar "pearls" and promise to brighten, tone, and make your skin look more Hadid-esque in just four weeks. 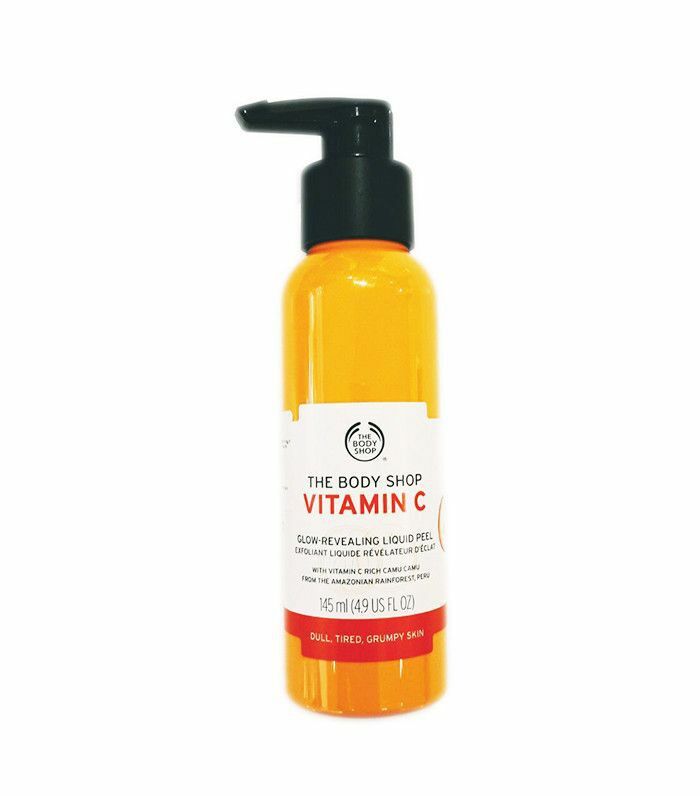 This new product from The Body Shop is actually a gommage peel infused with vitamin C to brighten as it gently exfoliates. Massage the gel into your skin for up to 20 seconds, watch your dead skin cells ball up, and rinse off for soft, smooth skin. Tells us the beauty products you're looking forward to trying this month below!